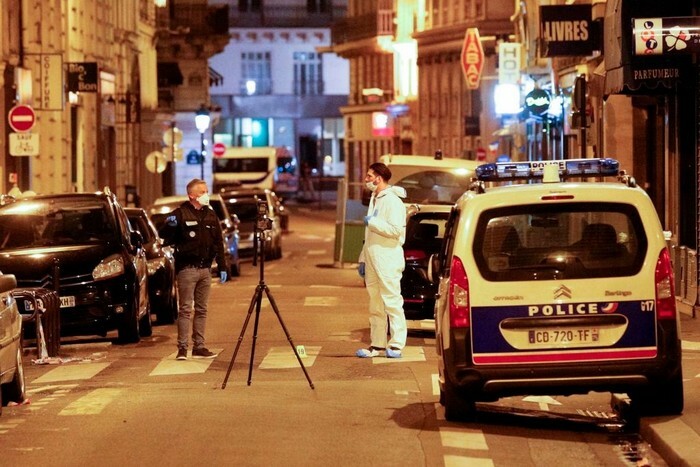 The latest in France terror attacks took place this Saturday night when a knife man attacked bystanders, killing one and injuring four. ISIS have taken responsibility for the attack, describing the assailant as a 'soldier' in their army. 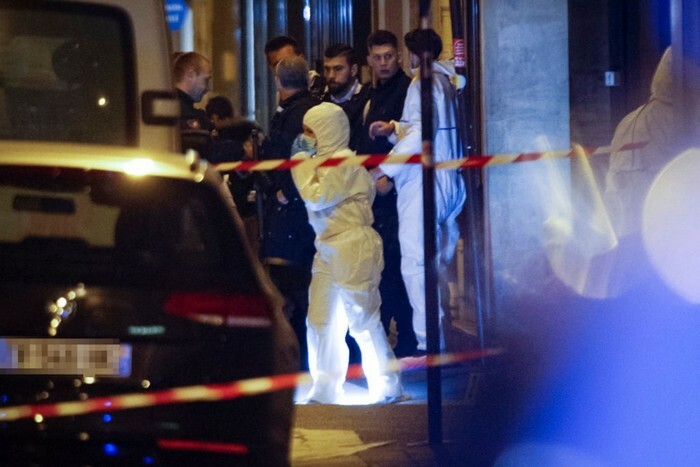 In what the Paris police is treating as a terrorist attack, a knife welding man killed 1 person and injured at least 4 more in an attack in France's capital. The incident took place on Saturday night in central Paris around the Palais Garnier opera house. 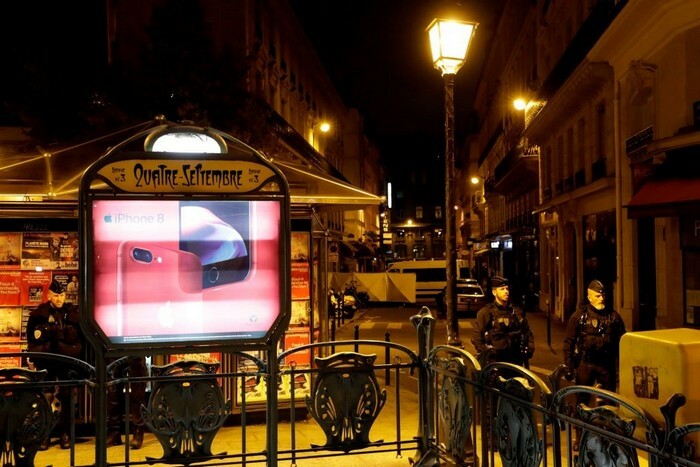 Soon after the attack began, police shot and killed the assailant, who, according to reports, shouted 'Allah Akbar', as he attacked the people near central Paris. One of the victims was a 29-year-old man who died from his injuries as the assailant slashed his throat and that of other bystanders. The identity of the knifeman is yet to be determined, but he has been described by victims as a man in his early 20's, and Isis has taken responsibility for the attack, describing him as one of their 'soldier'. Armed policeman that were at the scene of the attack were able to stop it in its tracks as they shot the knife man. The attack is now being investigated by counterterrorism officials that are trying to establish the identity of the attacker as the entire city mourns the sad event.